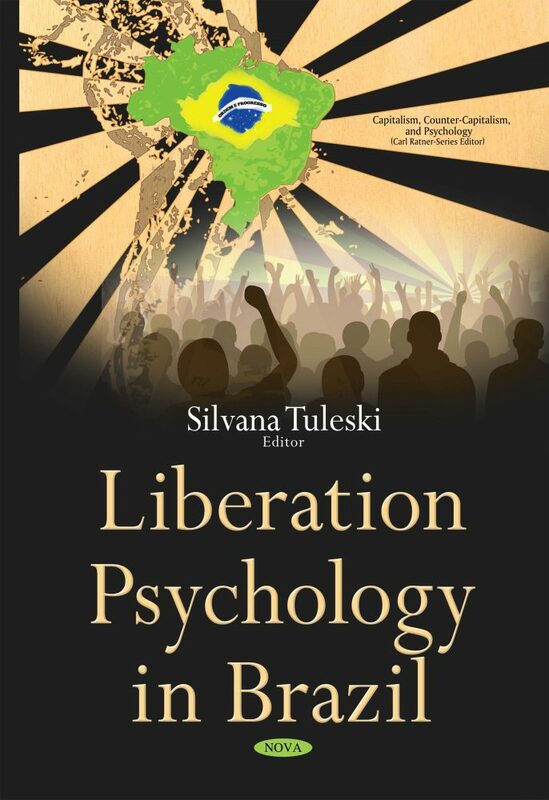 This book unites studies of Brazilian researchers who are focused on education and psychology. The main objective is to construct a new psychological ideology that is capable of criticizing and confronting the current capitalist society. The chapters are organized into two major sections: (1) The theoretical and methodological path towards a more critical Psychology, and (2) the social implications of the investigation into psychology and education. Section One is composed of six chapters that propose the following themes: criticism of possible contributions to Marxism leading to revolutionary education; discussion and analysis of public politics effects on Brazilian education, and its limits in the capitalist society; the basic conditions for development of a critical psychology that is effectively radical; the limits and possibilities for a critical Educational Psychology in Brazil; the historical critical pedagogy and the emancipatory education; and finally, the systematization of activity category in Alexis Leontiev’s work. Section Two is composed of seven chapters that present the results of many group research studies and study groups conducted at upper level institutions. It seeks to add related works on historical cultural psychology’s contribution to a child’s education up until under graduate and graduate studies. It contains four studies focused on critical education of young children which use children’s literature and various art forms.